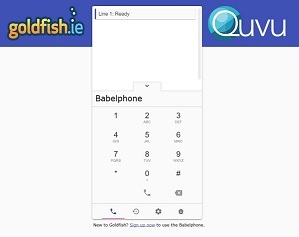 Goldfish launches the Babelfish, Ireland’s first web-phone. 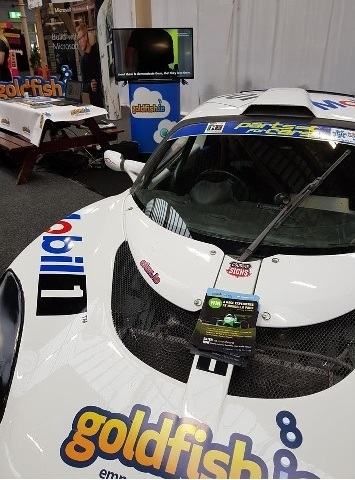 Yesterday we attended the UPRISE Festival in the Dublin’s RDS and took the nice Lotus Exige sports. It is driven by Lloyd Spendlove and sponsor it every year. But that wasn’t the star of the show, that our new web-phone the Babelfi, which launched at event. 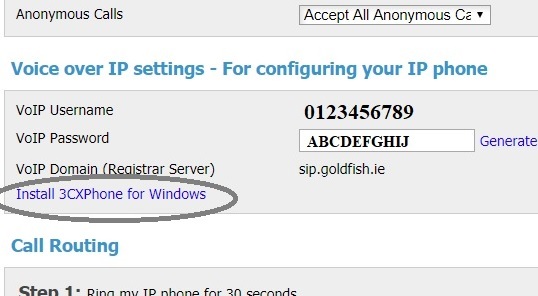 The Babelfish is the first web-phone to be developed by an Irish company. 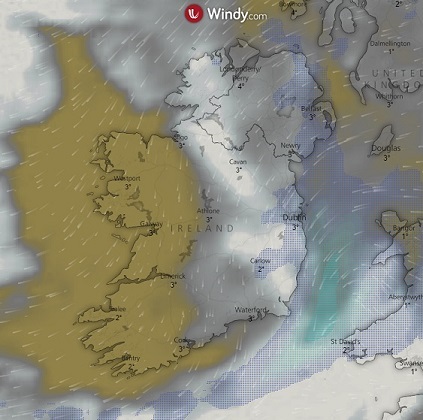 It allows calls to be made directly from within a web-browser. So it is perfect for hot-desking, remote workers and companies, such as call centres, that want to streamline their operations. The Babelfish has been designed by Goldfish as an alternative to traditional softphones, in order to simplify how their customers, make and receive calls. Some of the larger companies they work with have requested a cloud-based phone that can be accessed by their staff from anywhere, without the need for a download and configuration. The result is the Babelfish, which can be accessed via a simple link, with all calls made and received encrypted within a web-browser.